We’re really sorry to hear that you’re considering cancelling your subscription. If there’s anything we can do to improve your experience, please contact us and let us know before cancelling. 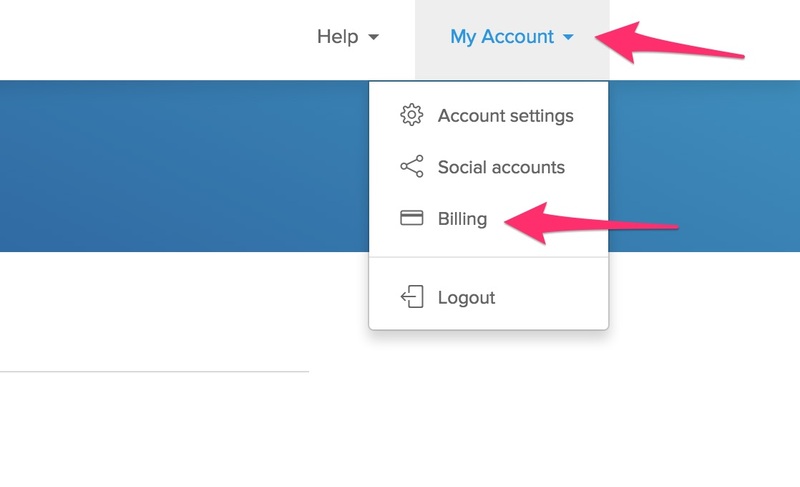 If you do need to cancel, head to ‘My Account’ then click on ‘Billing’. 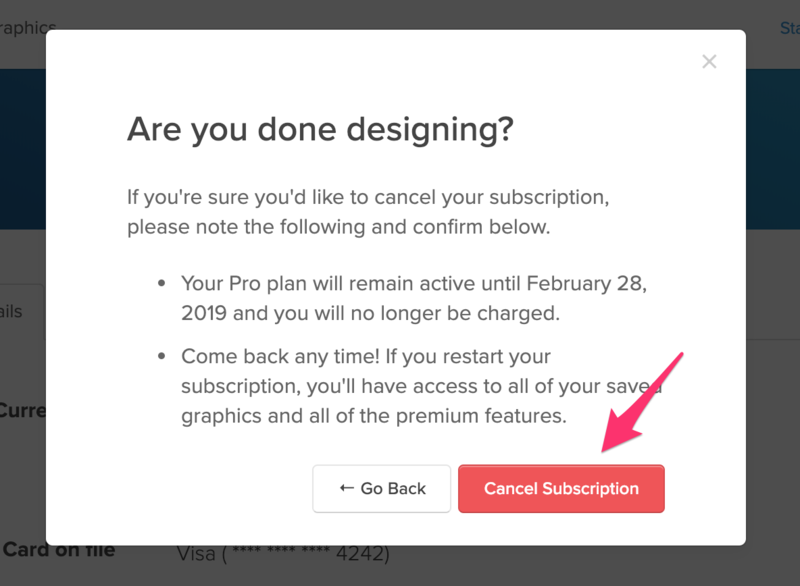 Read the notice then click "Cancel Subscription" to confirm your cancellation. 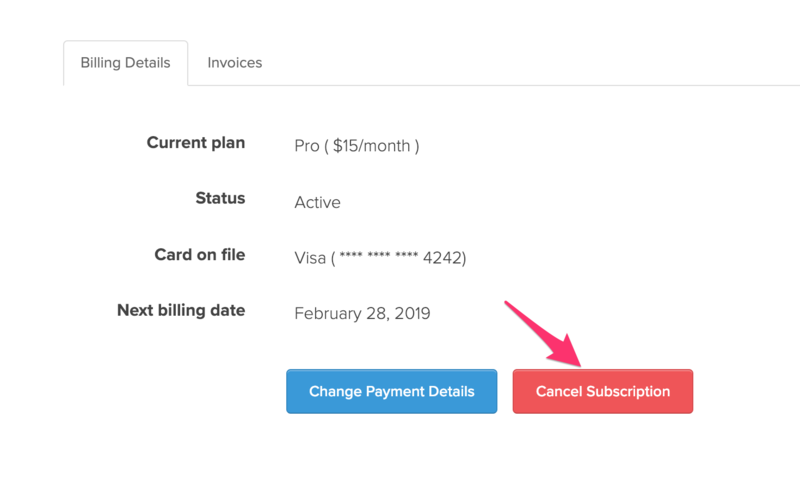 Your subscription will remain active until the end of your billing cycle. 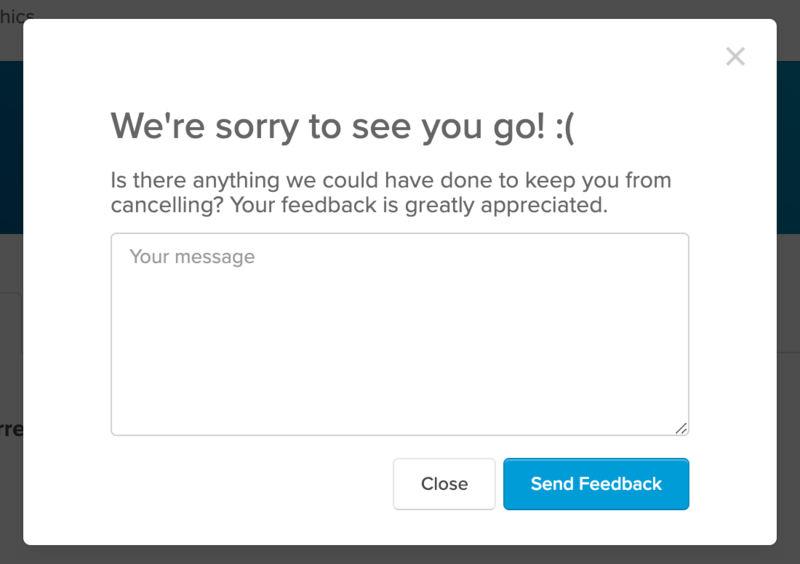 If there's anything we could have done to keep you from cancelling, please let us know in the feedback form.